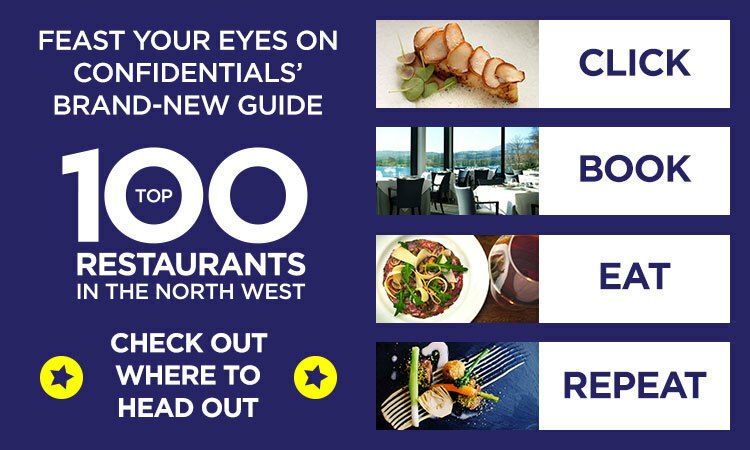 Top 100 Restaurants in the North West revealed - but which Liverpool restaurants made the cut? Tired of meat? Making a change? Give these veggie-friendly places a go.